Since Ed Chamberlin founded Chamberlin Architects in 1979, the firm has been deeply involved with Grand Junction architecture. Over the years, our award-winning designs have been built throughout the region and in seventeen states. We are devoted to realizing our clients’ design and construction goals, and to finding innovative ways to create beautiful, functional buildings and spaces that harmonize with their environments. We provide comprehensive planning, and architectural and interior design services for new construction, additions, renovations, and historic preservation. We have developed a diverse expertise working primarily on projects for federal, state, and local governments, non-profit and commercial clients. 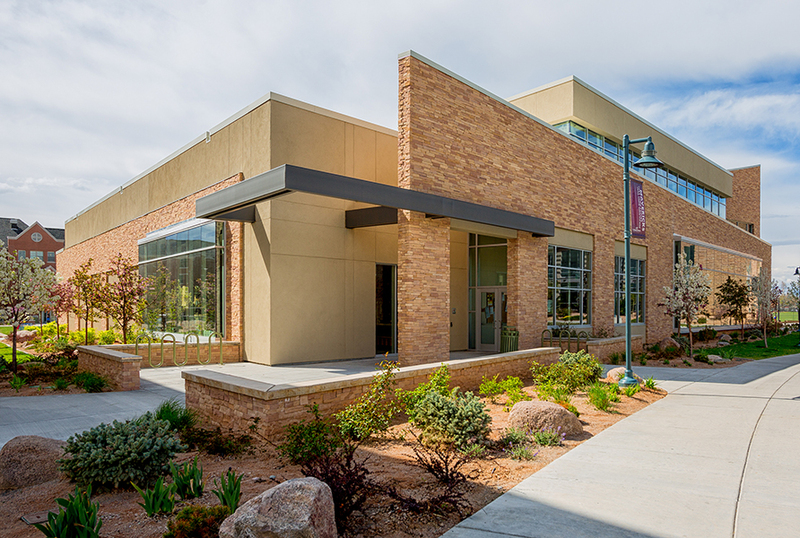 Some recently completed projects include Orchard Mesa Fire Station #4, the Maverick Center expansion at CMU, the Ute Indian Museum expansion and remodel in Montrose, First Presbyterian Church addition, and the Deadwood Welcome Center in South Dakota.